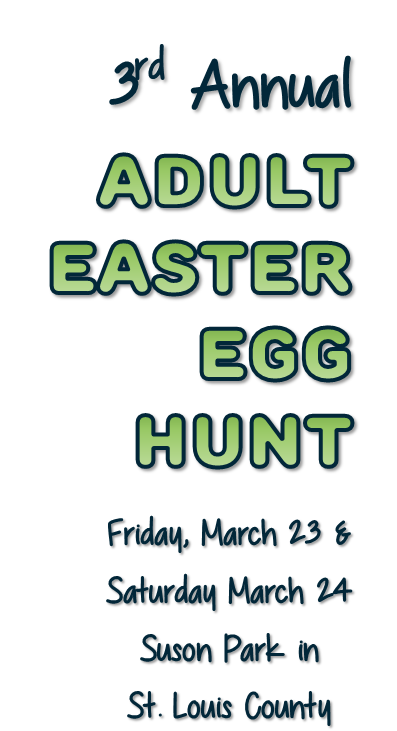 We are asking for your support for our 3rd Annual Adult Easter Egg Hunt, which is our major fundraising event. This event helps us raise money so we can help families keep their animals during financially difficult times by providing pet food and spay-neuter assistance. We have three Sponsorship levels as listed below. If you have any questions about sponsoring, please email us at info@a4apetpantry.org.